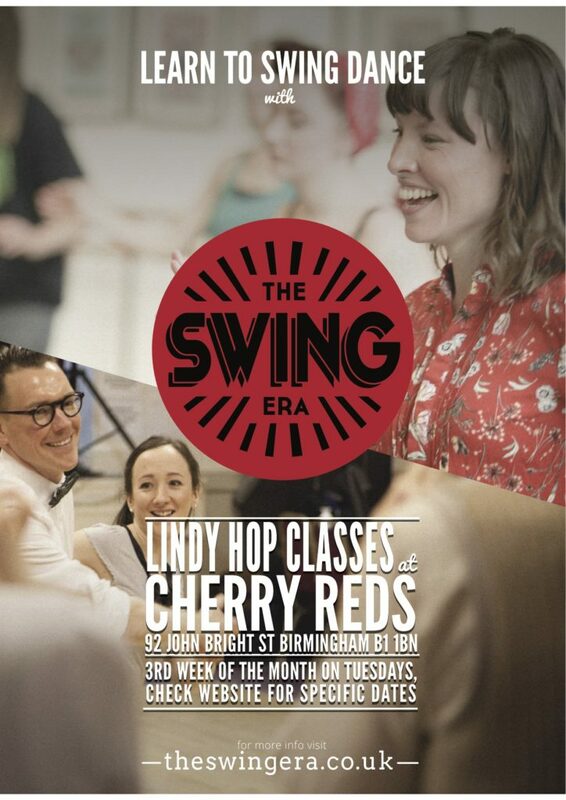 Come and join us for our popular lindy hop taster classes at Cherry Red’s in Birmingham City Centre (88-92 John Bright St, B1 1BN​​). 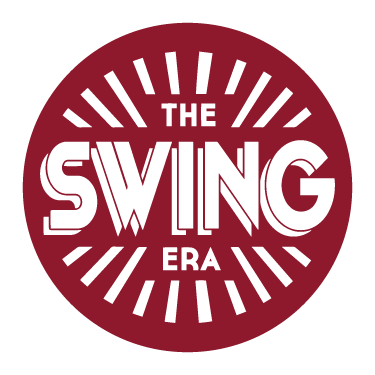 This taster Lindy hop class at 7pm, which is open to everyone who is interested in trying this exciting vintage dance style for the first time. After the class there will be a change to socialise with a drink at this lovely venue. For existing dancers: this is a great opportunity to bring a friend along, who is new to lindy hop!